Each of the classes have been enjoying activities as part of Maths Week 2017. 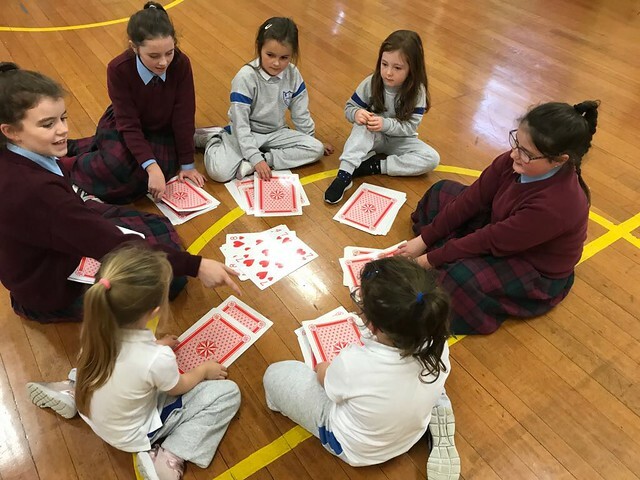 Some of the senior classes came together with the junior classes in the hall to play some games to develop their skills in Maths. The girls had lots of fun.